Where does creamed corn figure into the workings of the universe? This is the pitch I chew. 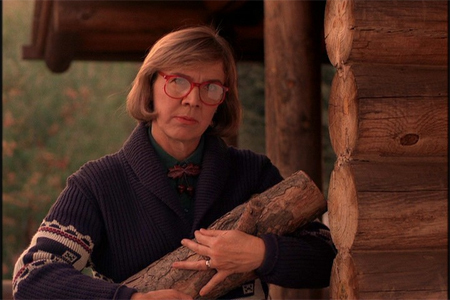 Ahhh the Log Lady and her mysterious habits!